The growing organic movement in agriculture is increasingly crossing over into landscaping, as professionals respond to rising consumer demand for healthy, full lawns that are nourished in an ecologically responsible way. What once was nothing more than a grassroots initiative is increasing in popularity as concerns deepen about the effects chemicals are having on people’s health, the environment, and overall quality of life. 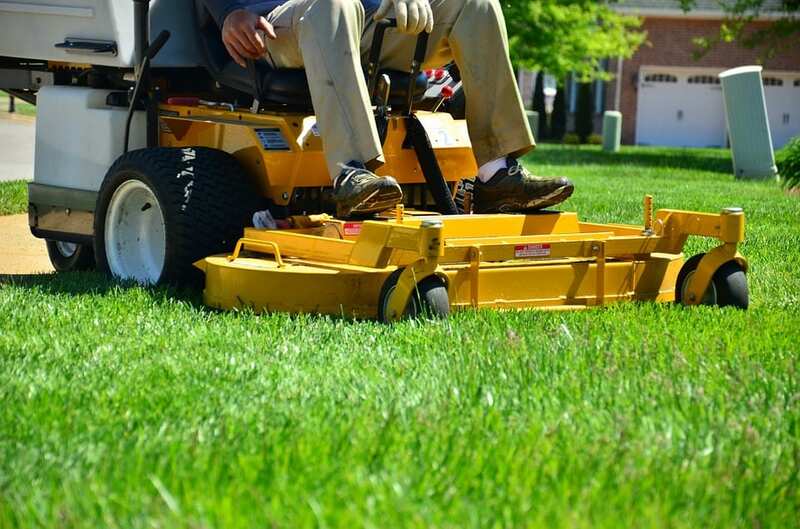 Why Is Organic Lawn Care Becoming Popular? According to some research, as a result of fertilizer pollution, there are now “dead zones” appearing in lakes and oceans around the world where no marine life is growing. Also, all animals are adversely impacted by synthetic chemicals used on lawns. In fact, it is estimated that 67 million birds are killed annually by pesticides. It is also good for you, your family, and the people in your community. There are many studies supporting both sides on this issue. The choice is yours as a home-owner to decide what you feel is best. It’s very important to be as thorough as possible when hiring landscaping companies. Make sure to carry out your due diligence can really come back to haunt you sometimes. If you’re interested in a new landscape design, and outdoor kitchen or pool landscaping in the Omaha area, contact us today for a FREE Consultation.